› Ask us anything... seriously. Stressing out about your stag weekend? Want to see the political murals? Fancy a classy Big Night Out? Whether you're on a budget or blowing the company expenses (as if), get in touch and we'll provide info only a Belfast native would know. 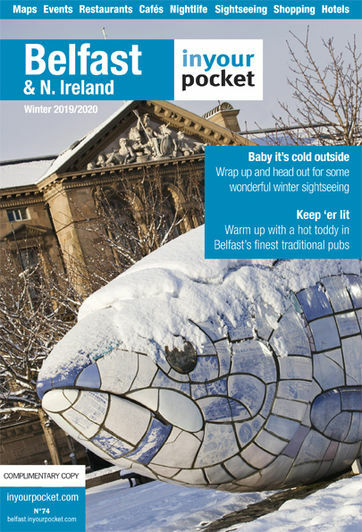 Email belfast@inyourpocket.com and ASK US ANYTHING. We aim to please.